I'm creating polygon (that about actual vegetation). 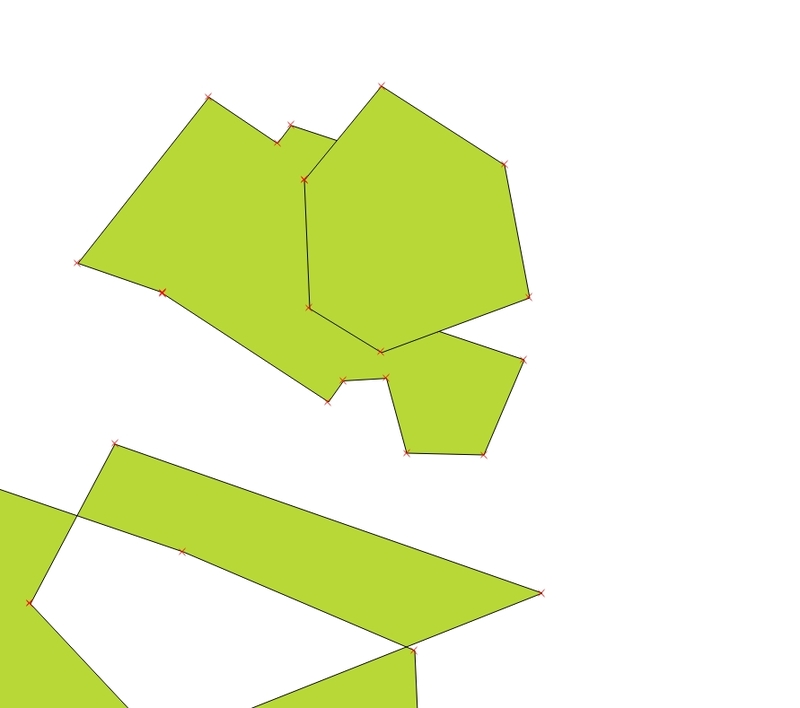 After that, I will create more polygons that share the boundaries of existing polygon. But, it show result like below image. 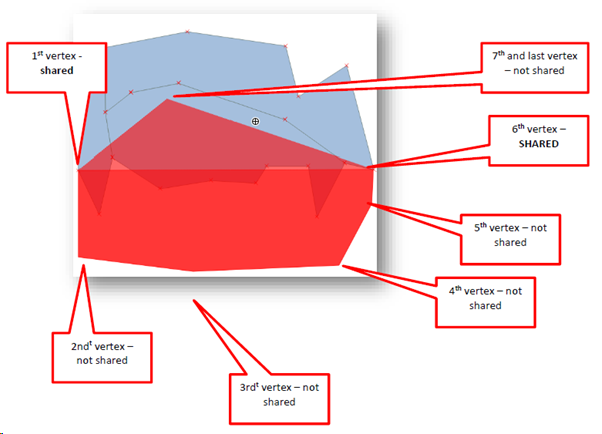 How can I create polygons that share the boundaries of existing polygons. 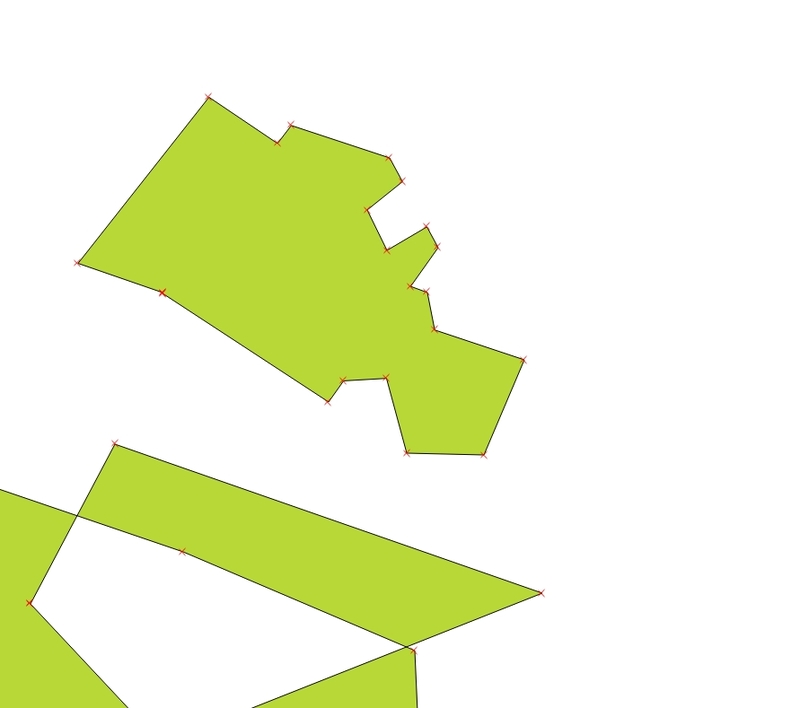 And last, can I use trace method for creating polygon in QGIS? Set Avoid Intersections ON as mentioned above. Then to finish digitise a last point – but make sure that it is located in a place that ensures the polygon extends over all shared vertices – right click to finish digitsing the polygon. Not the answer you're looking for? Browse other questions tagged qgis polygon trace create or ask your own question. How to dissolve polygons that have been split back into their original polygons? 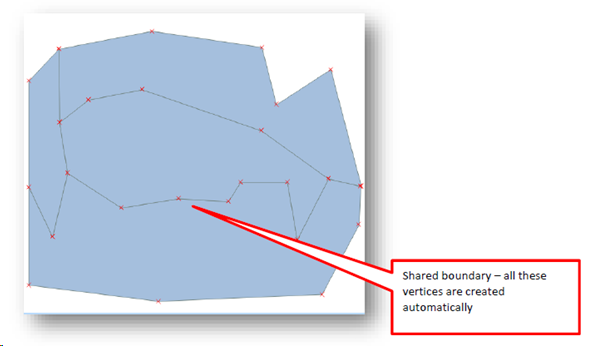 how to find that two polygon boundaries are connected?